This project is located in eastern France, mainly used for coarse crushing of construction aggregates. This system adopts modularized steel structure parts, reducing the workload of civil construction and greatly enhances the installation efficiency. 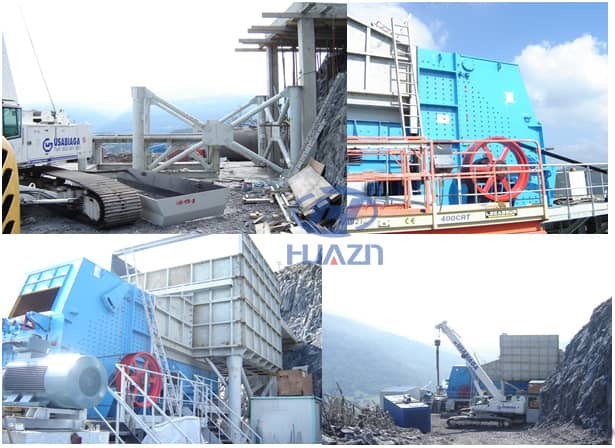 Main equipments: BP55 impact crusher, modularized raw material bin, and ZSW600 * 210 vibrating feeder. Next Article: What are the Common Failures of Cone Crusher?